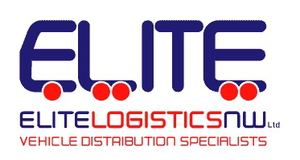 Would you like Elite to arrange the collection or delivery of a new or used car? 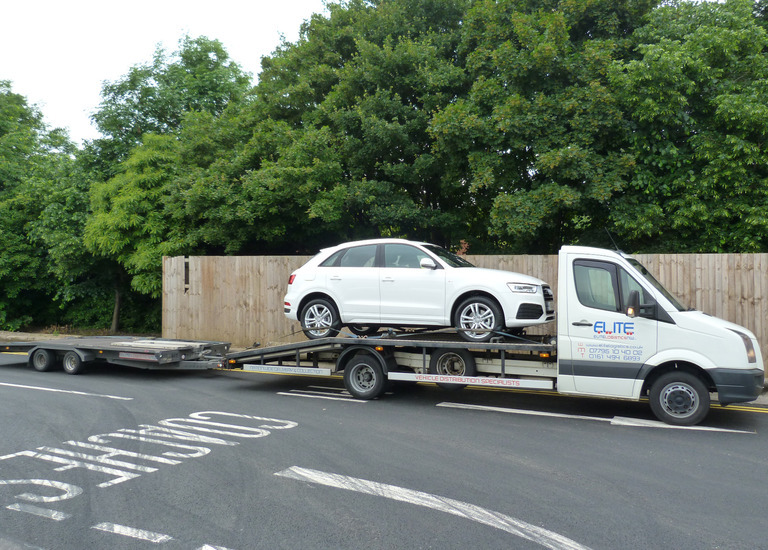 Elite Logistics provides a first-class car delivery and collection service for car dealerships, fleet operators and lease companies nationwide. 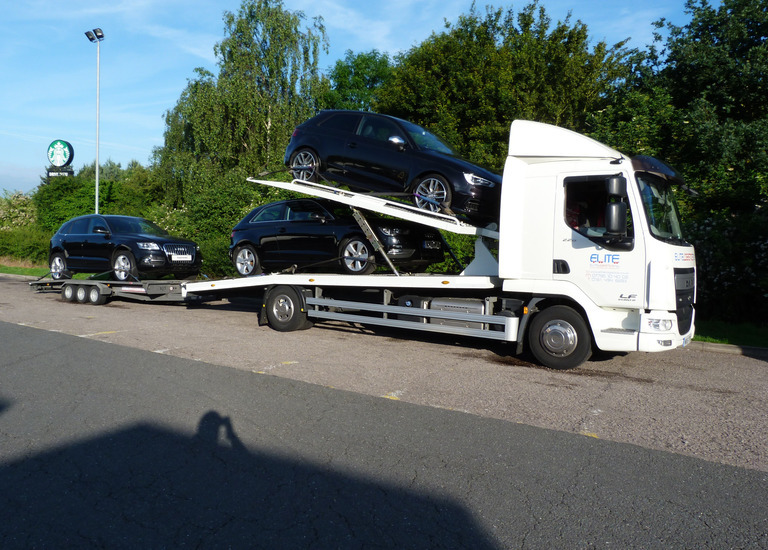 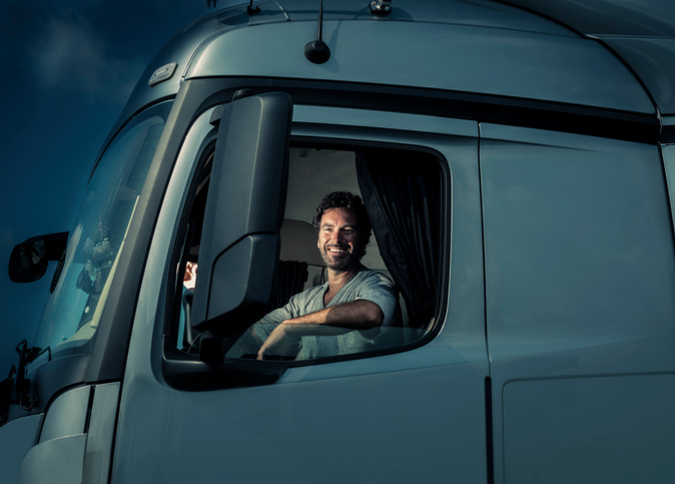 We have a fleet of 6 car transporters and professionally trained drivers delivering 20 vehicles a day across the UK. 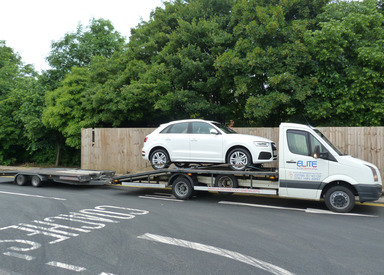 Phone today on 0161 494 6893 to find out more about how our vehicle collection and delivery service will help you. 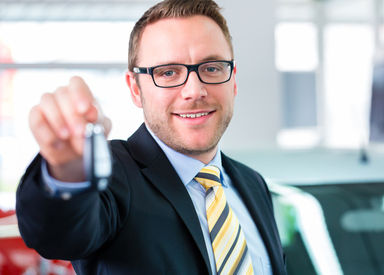 Or click here to make an enquiry via the from and we will answer all your questions.